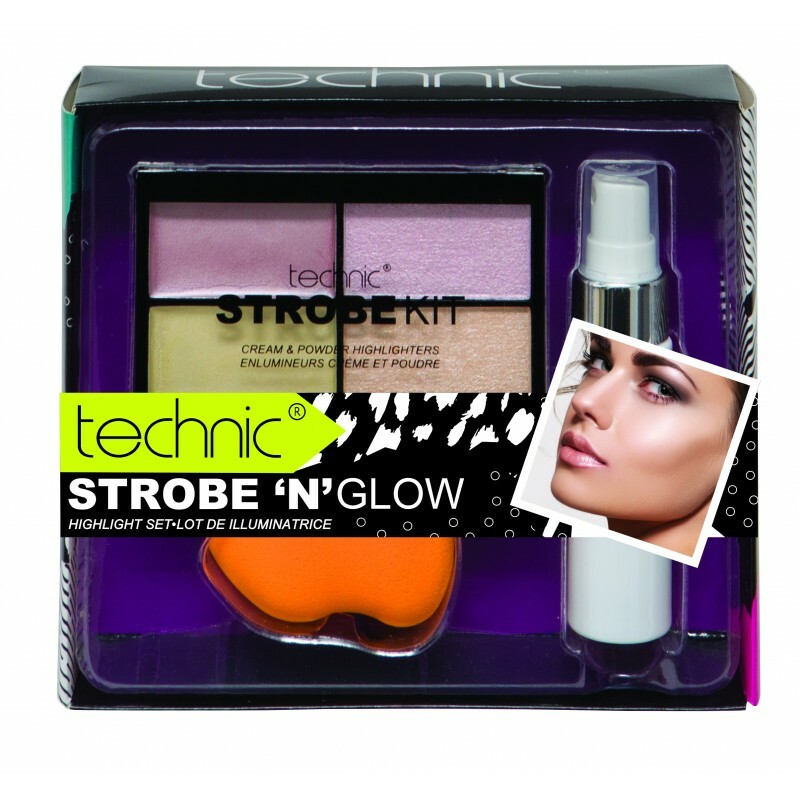 This Technic Strobe 'N' Glow Kit includes everything that you need to make you glow for the gods. Included in the kit is a primer spray, a palette of 4 highly pigmented cream and powder highlighters, and a blending sponge for a flawless sponge. Technic Strobe 'N' Glow makes the perfect little gift for your makeup obsessed friends and family.